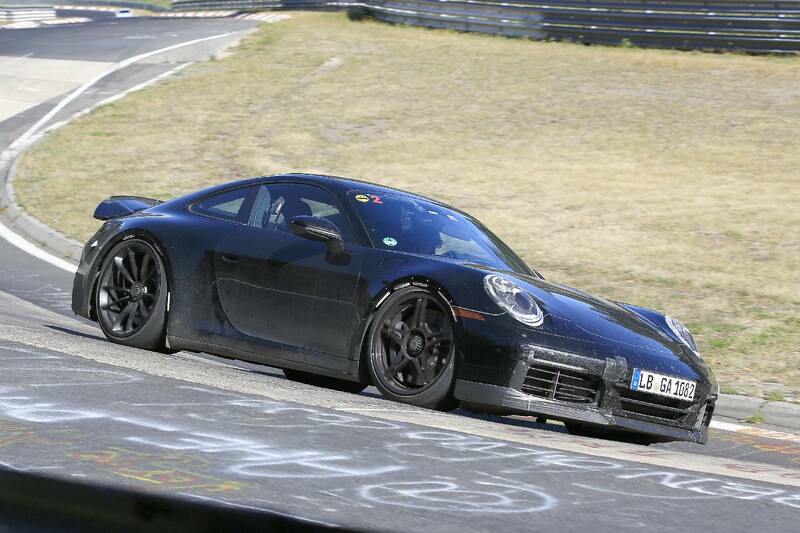 It is no secret that Porsche are working on a new, 992 911. 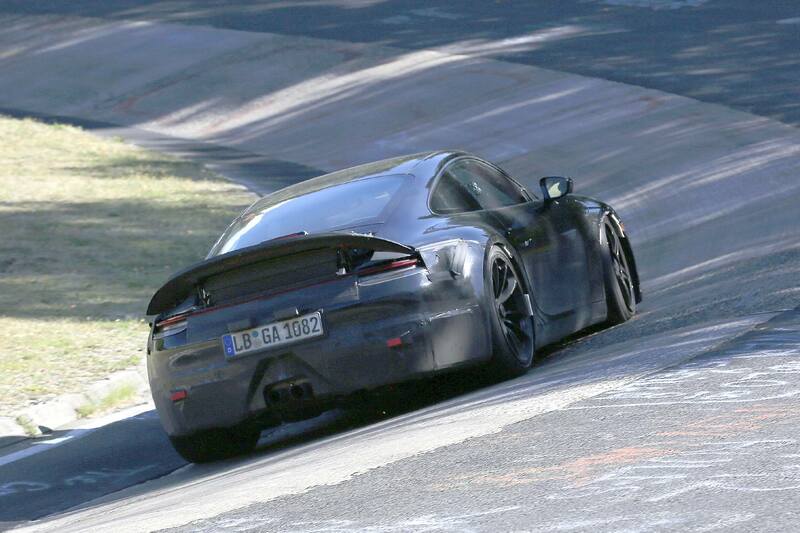 The test mules have been spotted quite extensively, some are even testing without any camouflage at all! 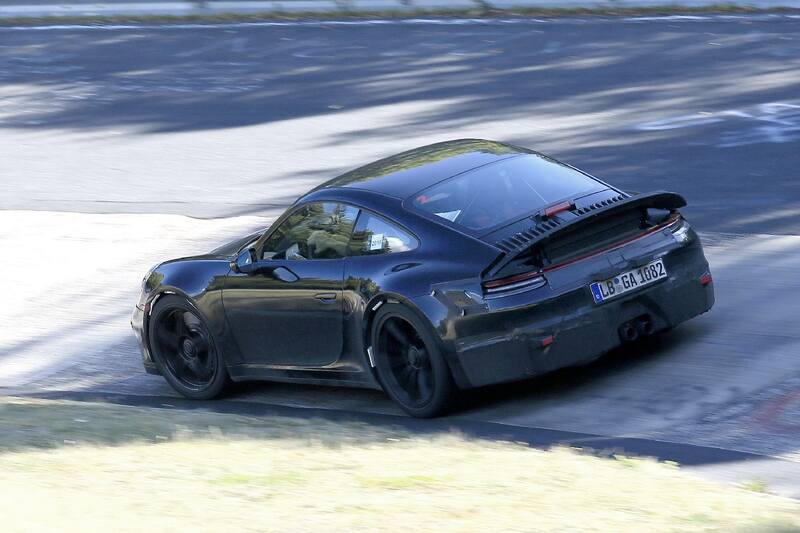 The latest spy shots show a Porsche 911 GT3 testing on the Nürburgring. 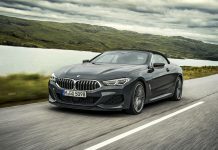 The fact that we are seeing a performance model out testing shows how far development has progressed. 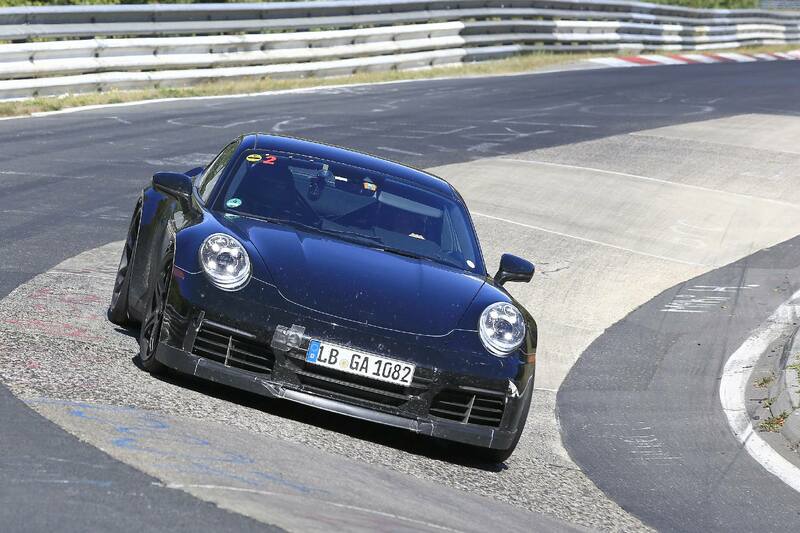 Compared to the 992 Carrera test cars, the GT3 gets the familiar styling traits. 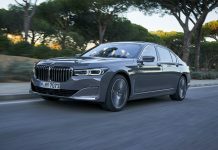 These include fatter wheel arches, traditional centre-lock wheels and a central exhaust layout. 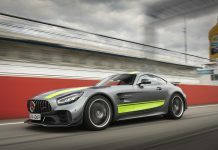 The aerodynamic enhancements are all placed under heavy camouflage and the characteristic fixed rear wing is also missing. 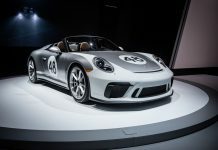 This GT3 is far from the complete product, yet it give us an glimpse into what we should expect for the next generation. 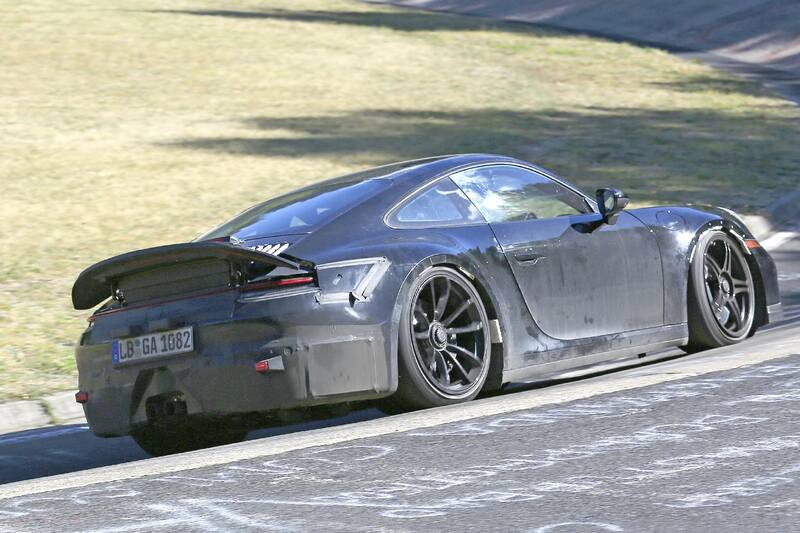 We’re not expecting massive developments for the 992 GT3. 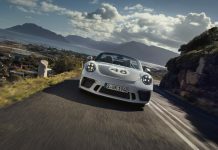 Porsche’s Dr. Frank-Steffen Walliser has recently confirmed that the naturally aspirated flat-six would be retained for as long as possible. 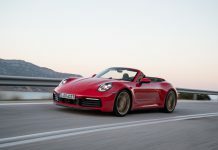 The story is the same for the manual gearbox. 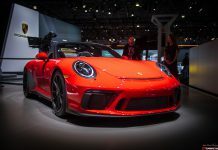 The 991 generation was originally offered without a manual option, Porsche has since reconsidered this approach and has started to phase the manual gearbox back into its model range. 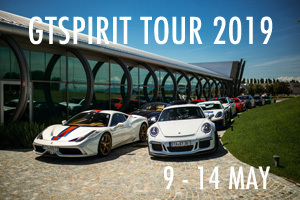 It had been widely rumoured that Porsche would break with convention and turbocharge the GT3. 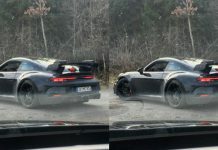 Porsche have themselves confirmed that this won’t be happening for the 992 GT3 although it is yet to be confirmed what does hide behind the new bodywork.